Brace your Xbox One for a mega download when you load up Halo: The Master Chief Collection this November. 343 Industries has informed the community that the game might take a large chunk of data to experience everything, but the price will be worth it. First of all, we are happy to hear that the game is now available both for pre-order AND pre-download at this very moment! There's no better way to grab the game and start playing immediately on release day, right? Again, for those of you who don't know, this will be one of the biggest (if not the biggest) Halo title to release. 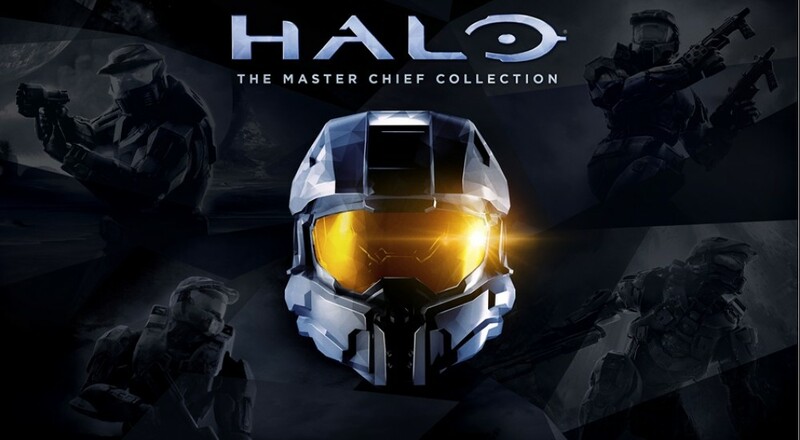 The Master Chief Collection will include every single past Halo title, with Halo 2 having updated graphics that mimic the features found on the Halo: Combat Evolved Anniversary. 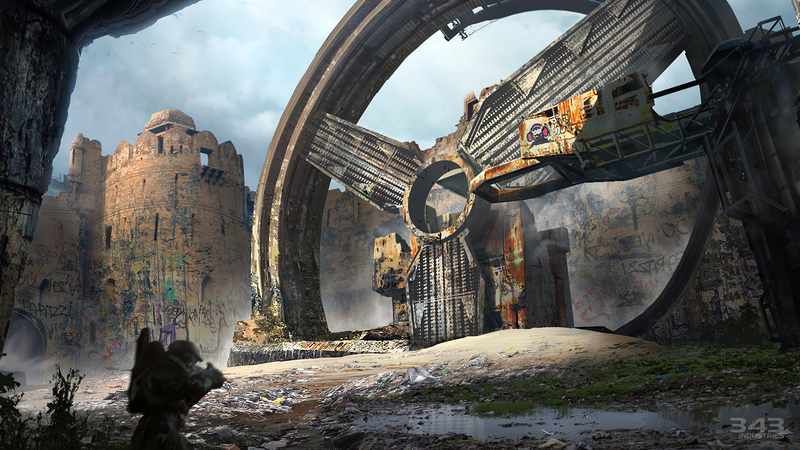 Additionally, every single multiplayer map ever released (including DLC), as well as an an all new user interface, will be featured in this mass Halo collection. This will, however, come at a large portion of data to work. As 343 Industries does not want to compromise on quality, the game will take up close to the full amount of usable space on a single Blue-ray (which equals 45 GB). This will not include a content update patch at launch, which is estimated to be around 20 GB of data. Looking back, this puts what happened for Halo 4's large data requirement look like nothing, especially with all Xbox One's equipped with a 500 GB hard drive. Still, the developer understands that this is a VERY large update, but they don't want to cut corners to save on disc space. On the plus side, you can still play the Campaign and do other things (besides online features) while the content is installing. One final item that 343 wanted to mention was that Spartan Ops, the episodic co-op mode that was featured in Halo 4, will be arriving in December! They intend to make the experience that much more refined this time around, with some extra tech enhancements. All ten episodes will be released all at once now, so you and your co-op partners won't need to wait weeks to play through them all (and possibly miss previous episodes in the process). Halo: The Master Chief Collection arrives on Xbox One this November 11th. Page created in 0.5142 seconds.